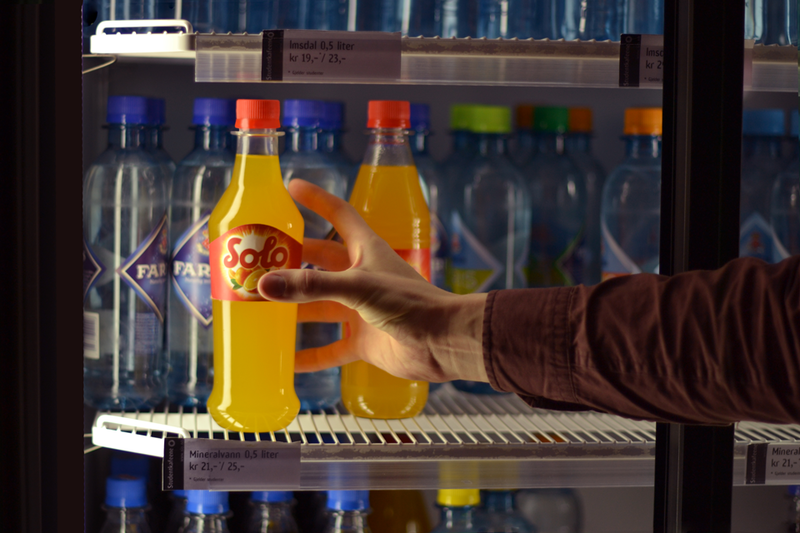 The yellow soft drink SOLO is perhaps one of the most well-known Norwegian brands, established back in 1934. 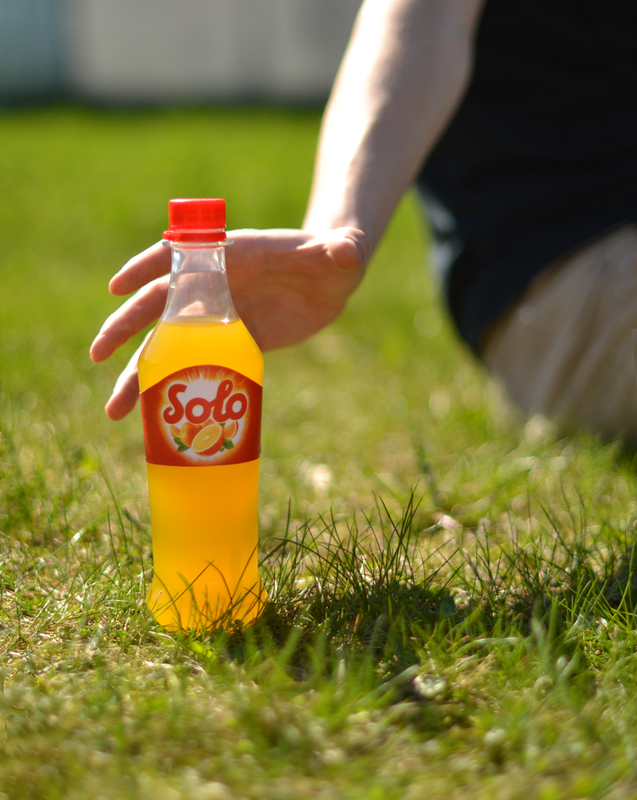 Currently using a standard plastic bottle shared with a lot of other soft drinks, our task was to strengthen the brand experience by giving Solo a new bottle to match its nostalgic personality. 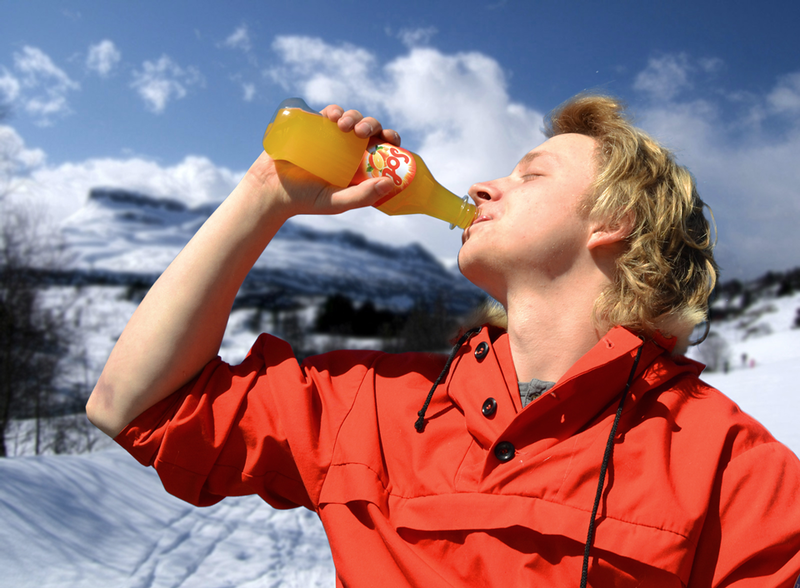 The task was an exercise in understanding the needs of blow molding production as well as logistic demands.